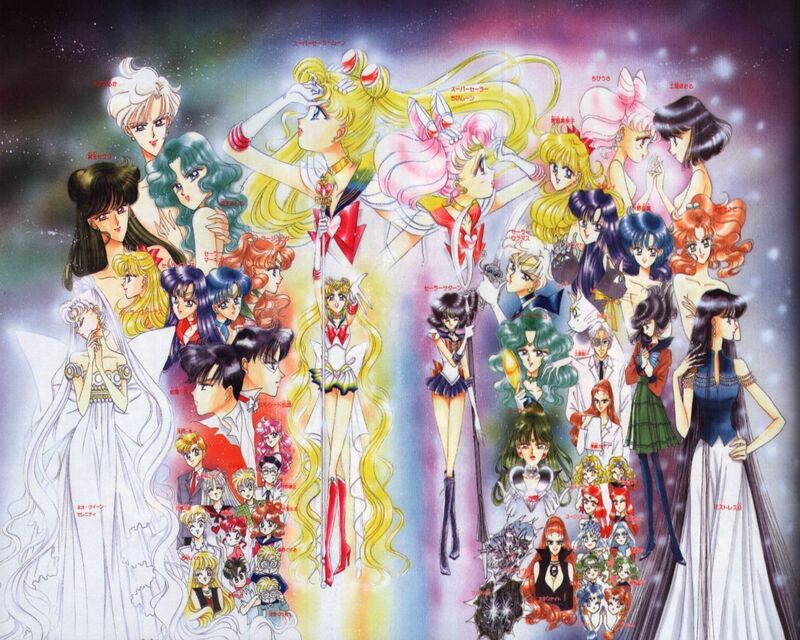 Sailor Moon Artbook. . HD Wallpaper and background images in the 美少女战士 club tagged: sailor moon anime sailormoon photo naoko takechi. This 美少女战士 photo might contain 彩色玻璃窗 and 彩色玻璃窗口.